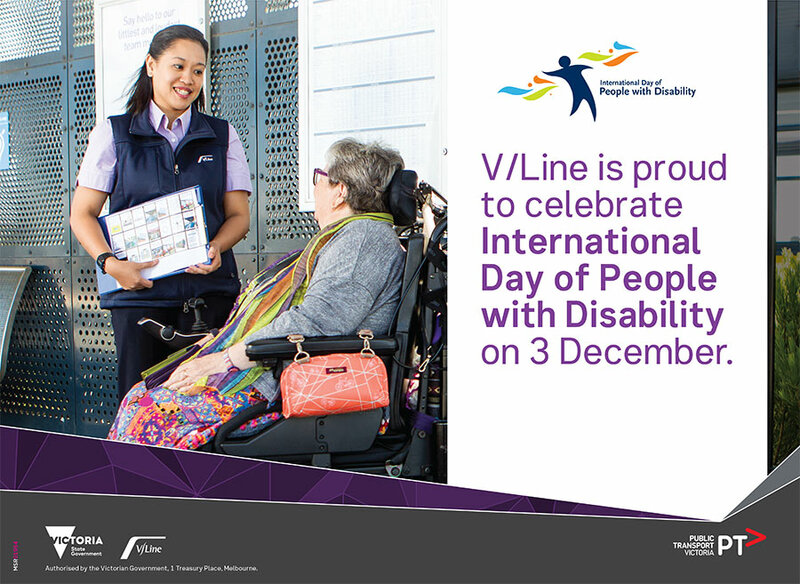 On December 3, we celebrate International Day of People with Disability (IDPwD). This year’s theme is empowering persons with disabilities and ensuring inclusiveness and equality, which speaks directly to the work of TAA. Recently we were the recipients of an RACV Community Foundation grant that allowed us to purchase specialty mobility equipment to enhance our mobility equipment hire program. One of these newly purchased items is a 2-seater scooter. This scooter has already been used twice by Emma and her daughter Erin – once to visit the Royal Melbourne Show and once to visit the Melbourne Zoo. Emma has MS and her ability to walk is decreasing, making outings with her daughter Erin more and more difficult. 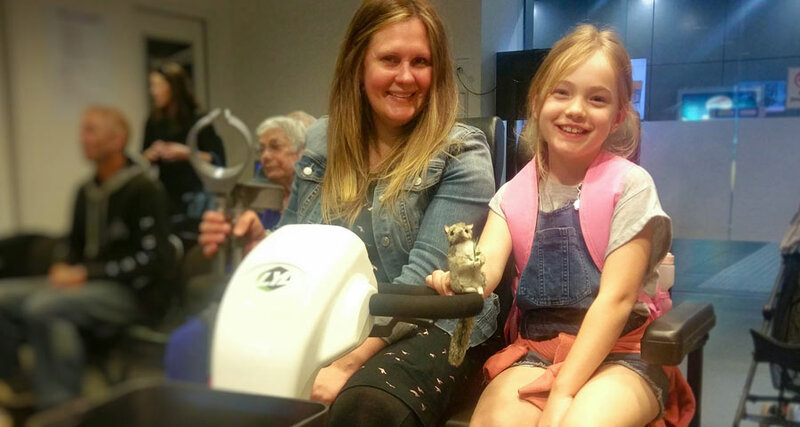 Recently her best friend decided to book her the new double scooter from TAA so she could join them on a visit to the Zoo. Mobility Equipment Hire is available for hire from our service locations at Flinders Street and Southern Cross stations. We would like to thank RACV Community Foundation and the City of Melbourne for their support of this program. TAA first began our ‘Travellers Aid Access Service’, affectionately known as TAAS back in 1996. Prior to this, only major hospitals provided assisted, accessible toilets in Melbourne’s CBD. TAAS was designed to enable people with disabilities to access a CBD based support service with ease so they could take up opportunities such as employment, volunteering or study. 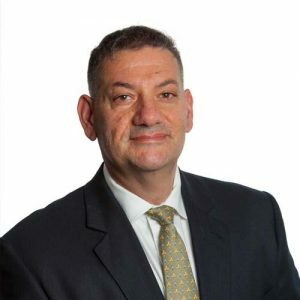 Since 1996 we have built our services to include Mobility Equipment Hire, computer accessibility, a buggy service at Southern Cross and Seymour stations and a Personal Guidance service. All of these services are provided by our wonderful staff and volunteers with dignity and respect to ensure all people, no matter what their abilities, can live life to the fullest. On Thursday, 25th October TAA held our 102nd Annual General Meeting in the beautiful Yarra Room at the Melbourne Town Hall. Here we voted in new TAA Board members Jantine Eddelbuttel and Nicola Edwards. Both Nicola and Jantine have been on our Board sub-committees for a number of months and have a wealth of knowledge and experience to bring to the Board. Welcome Jantine and Nicola. Our guest speaker for the day was the inspiring Emma Gee who shared her life story with us. She made us laugh and she made us cry but most of all she left us with a wonderful resolve – to continue to do what we do and to be there for Emma and others who need our services every day. Emma suffered a stroke at the age of 24 and this life altering event forced her onto a different life path and to take on many new challenges. Her story is inspirational and I would like to thank Emma for sharing her personal story with us. I encourage you to read her book, ‘Reinventing Emma – The inspirational story of a young stroke survivor’. TAA would like to invite you to become a ?Friend of Travellers Aid?. Our Friends of TAA program has been developed in recognition of the contributions made by all of our supporters. By becoming a Friend you too will be supporting programs such as the Buggy Service, Companion Service, Emergency Relief and our Disability Services. Become a Friend of Travellers Aid today! As part of the TAA Community Education Program, we recently had 13 Joey Scouts with 2 leaders and 4 parents visit our Southern Cross Station site. 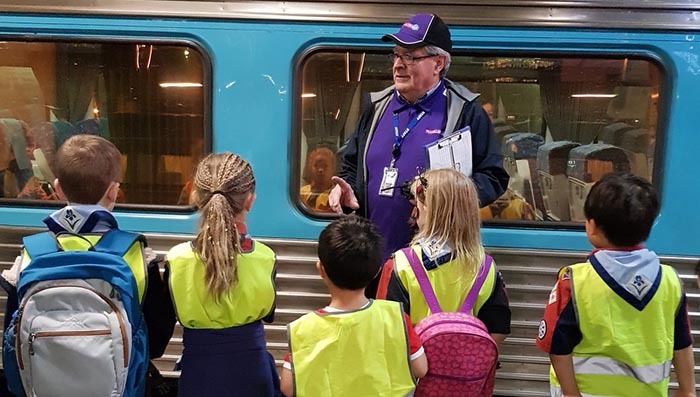 TAA volunteer Lawrence gave a tour of Southern Cross Station and then showed the Scouts how TAA helps people in our community. The TAA Community Education program seeks to educate people on the many options available to people who face challenges when using public transport. This includes TAA services which can ease the pain points in many people?s journeys. As the year comes to an end, we remember those in the TAA family who we have lost this year. It is with sadness that we say goodbye and with gratitude that we were fortunate enough to have these wonderful people in our lives. We farewell our long-term friends Robert Williams and Jenny Black as well as others we have come to know and care for over many years. 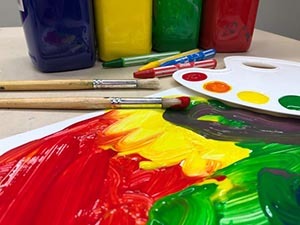 Able Art: All The Colours at Federation Square. This free event is in celebration of International Day of People with Disability and runs over 3-7 December 2018. It is a collaboration by a number of service providers and showcases the creativity, art and performance of people of all abilities.? Through this exhibition you will learn about artists from many backgrounds, learn alternative methods of communication, shop for unique pieces, discover new approaches to artistry and experience life through a different scope. Our Flinders Street Station site is getting ready for another year of The Australian Open. 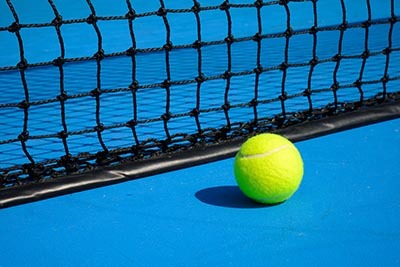 This year’s event will run from 14-27 January 2019 at Rod Laver Arena. Our team at TAA Flinders Street Station are here to assist and make your journey to and from the tennis easier. We have luggage storage available, an air-conditioned lounge and plenty of water. The holiday season is fast approaching!